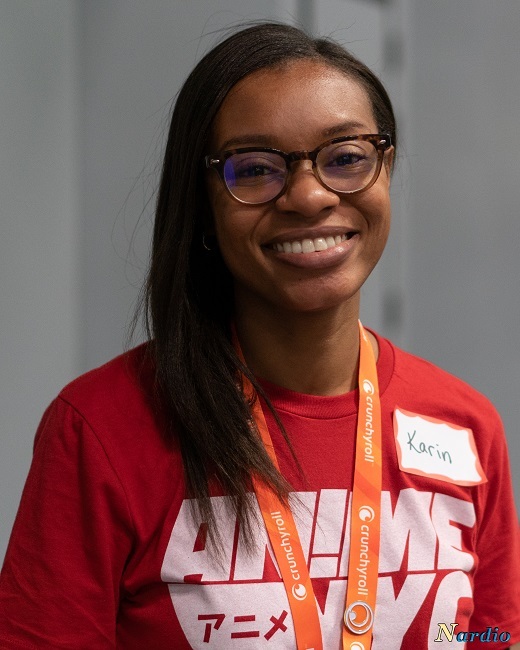 Wanna Be A Part Of Anime NYC? 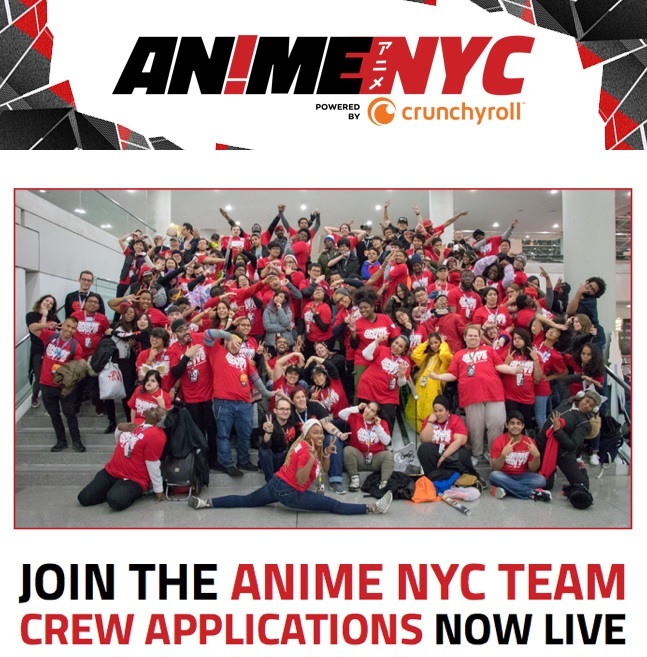 New York City’s greatest anime convention, Anime NYC is looking for team members to be a part of it’s crew. Do you think you have what it takes to be a part of one of this awesome, awesome event? If I weren’t doing Nardio, I would really, really, really love to do this and see first hand how the Anime NYC staff Makes the magic happen.